Ref. 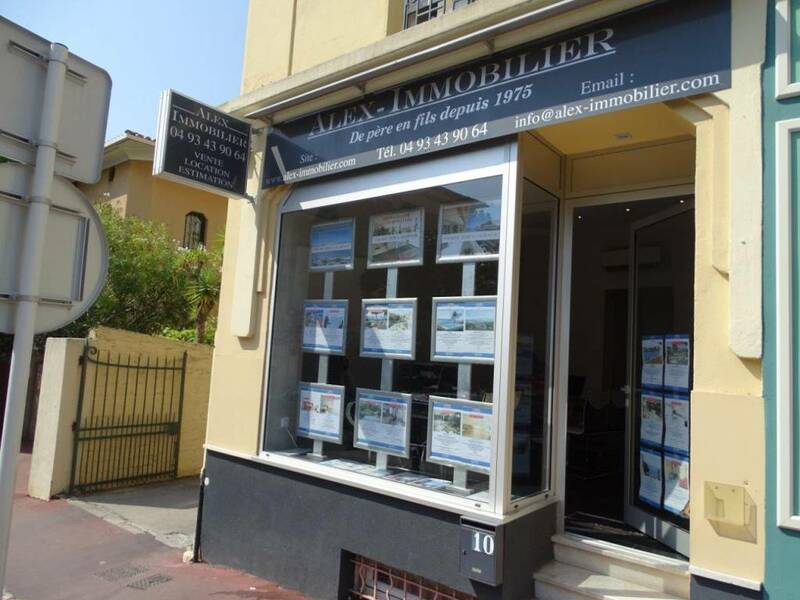 628va - On the Croisette, lovely 3-room apartment of 63sqm with a west facing terrace of 15sqm. Entrance hall, closets, living room & bedroom with terrace, fitted kitchen, bedroom, shower room, laundry room.